XECSNOIN (pronounced: zeksnoin) is a Japanese metal band that started out as a visual band, though for a number of years the group has distanced itself from that scene. As might be expected from a band that references several Finnish bands as their favorites, one will find various influences from Scandinavia in their music. Originally the band was more melodic, as is typical in the visual kei scene, but as time passed, and the band evolved, they adopted a progressively more thrash metal sound. 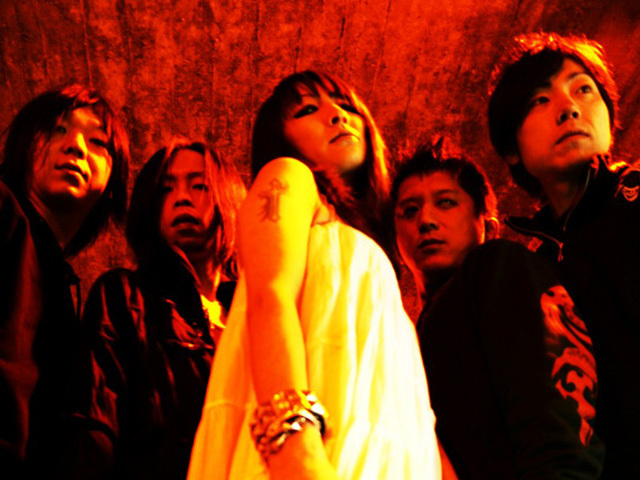 Despite various member changes, which brought the band to the brink of disbandment on several occasions, they established a name for themselves in the Japanese metal scene. Since they have a new singer, who hasn’t yet been featured on any records, it’s hard to tell what their style will be nowadays.